Dee Sinnarkar is a Sydney-based singer, model, actor, songwriter & performer. She is blessed with a youthful, enthusiastic and single-minded attitude as well as strong heritage roots. Although Dee’s strength is in singing mainstream pop/dance, RnB and Bollywood, she has an unequivocal passion for all genres. Her songs have received great attention having over 40,000 views on YouTube, aired on TV channels and promoted by Tourism Australia. Up until now, Dee has acted in lead roles for prestigious brand TVCs including Visa Asia, Holden Australia, NSW Transport, Woolworths and Homeworld respectively. 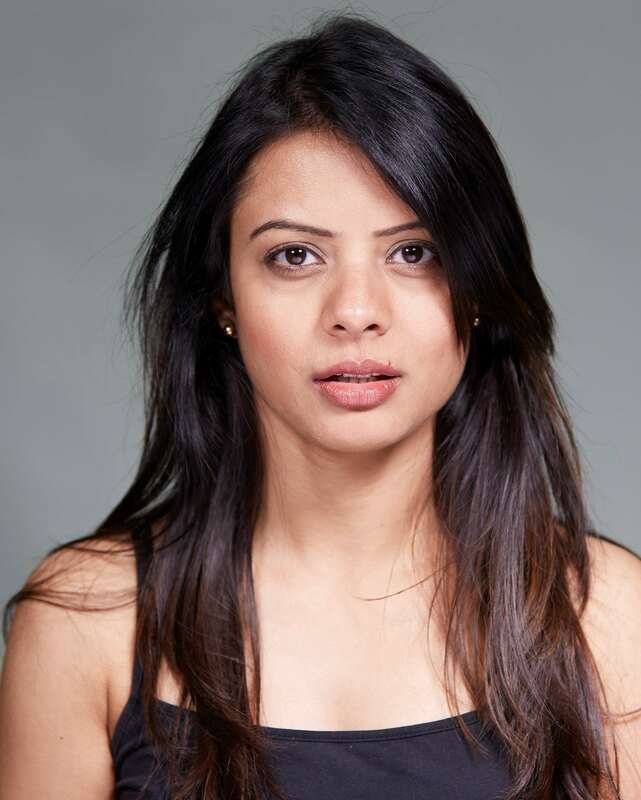 Trained from world-class institutions such as NIDA & New York Film Academy, she has put her lessons to good use by starring in a few films and TV series alongside showbiz names the likes of Jackie Chan, Jessica Mauboy, Elisabeth Moss and Rodger Corser. If that wasn’t enough, Dee is also a poet who has been awarded for the best poem in an American competition, and used to write for Hallmark cards in India. She is a massive nature lover, enjoys photography and is a tomboy at heart. Dee continues to seek great opportunities and like-minded people to work within the entertainment Industry favouring music, filming, modelling and commercials. Dee Sinnarkar - Showreel 2017 from Dee Sinnarkar on Vimeo.